You see the guy in the middle of the picture with the white sneakers? 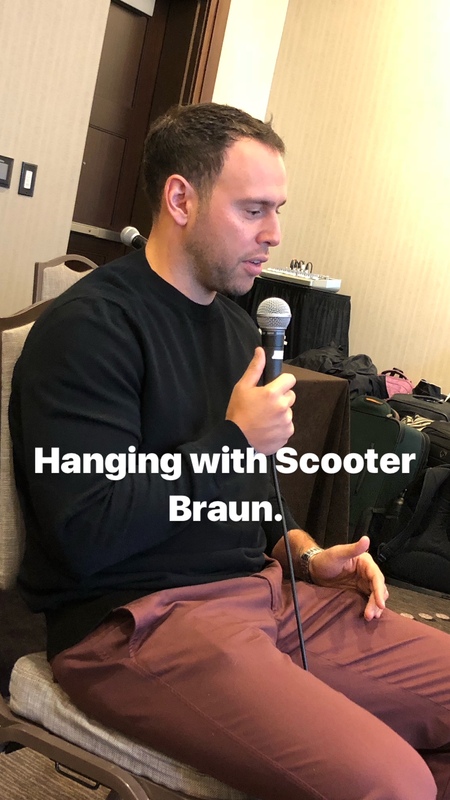 That’s Scooter Braun. At Music Biz 2018 in Nashville, he could have done anything. He chose us. And only us. will be this Wednesday, May 30th. Our 8pm show will featureScooter Braun, pictured above. He just might be the most successful artist manager today. 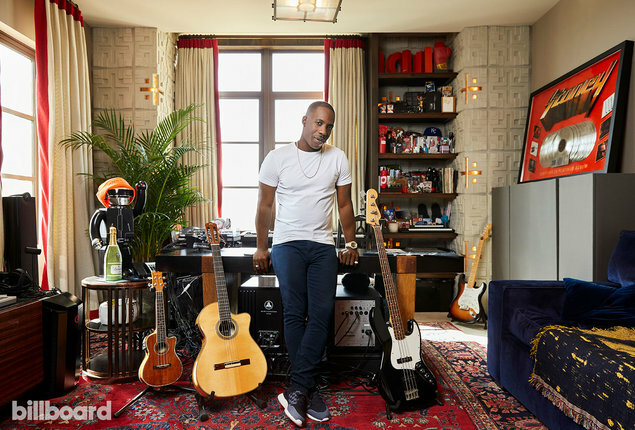 Those for whom he works include Ariana Grande, Justin Beiber, Tori Kelly, and more. 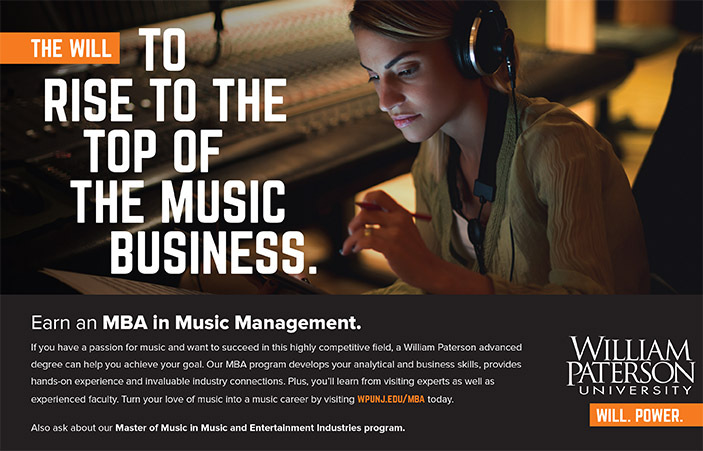 When we heard he was coming to speak at Music Biz 2018 last week in Nashville, we pitched the organization to have Scooter speak with our group of William Paterson University students. They’d ask questions. He’d answer. We’d record it. And you’d listen. Music Biz pitched him on other opportunities as well. The ONLY one he chose was our pitch. What was supposed to be 30 minutes turned into a session that lasted almost an hour and twenty minutes. He spoke about everything, didn’t avoid anything, and taught everyone some valuable lesson. After the interview, he Facetimed with Ariana Grande. She spoke to the group and was very sweet. Scooter didn’t have to do that, but he did. He’s got some fans who’ll follow him until the end of time because of that. 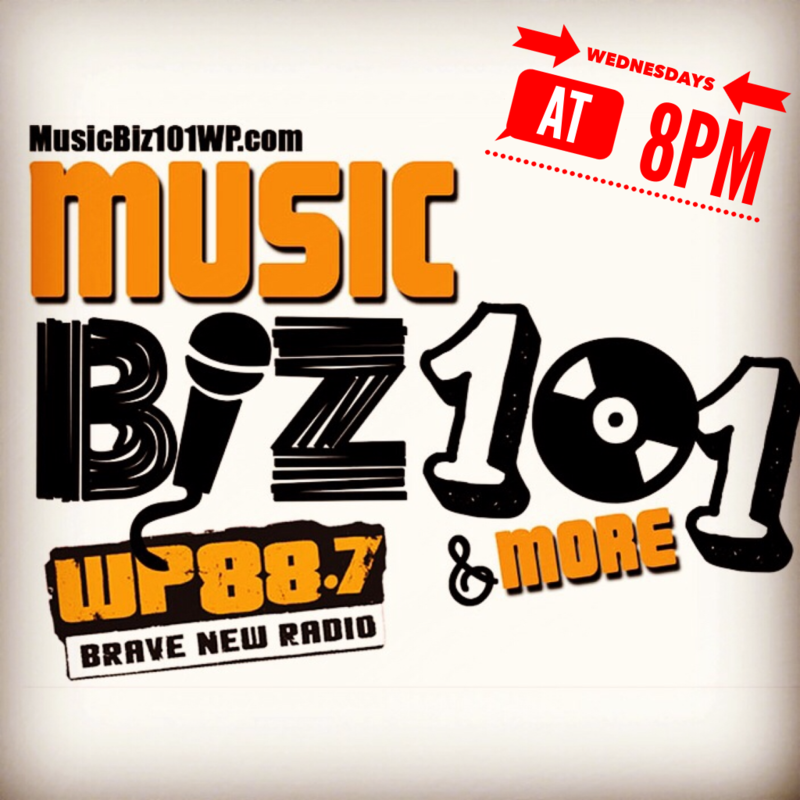 Stream the show live on Wednesday HERE! Doc Esteban Marcone and your Professor David Kirk Philp co-hosted (the “co” is there because we were each hosts; if you feel the “co” doesn’t belong, please reply and explain why in a minimum 500 words) a session with four industry vets last week in Nashville, Tennessee. 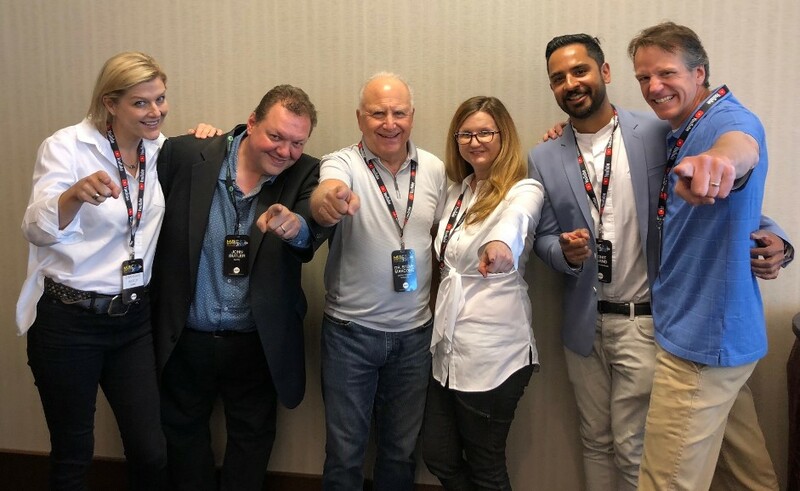 Our guests, pointing at you in the pic above, included: Shannan Hatch of SESAC, John Butler of Spotify, Cindy DaSilva or The Rocks Management, and Rohit Anand of Dream Hotels. The session was interesting in that each guest spoke about things they do every day that nobody knows that they do. They got into detail about their job functions. And we discuss why a guy from a fancy hotel chain was on the panel. It’s an interesting interview. As you see above, we got a good review that night. Click and be astounded. It’s not enough. What does he mean by “screaming”? I’ve learned that people don’t like to get specific because they don’t think anyone cares that much. And I’ve learned that interviewers don’t like to press for specifics because, well, I’m not sure. Maybe they don’t want to screw up momentum of the speaker. Or they’re intimidated and don’t want to blow it. Or they don’t think anyone cares that much.People do care, I think. People who read Billboard and trade magazines care. So we should all do a better job and share how we’re making things happen. Anyhoo, this is still a good interview. There are still some nuggets for us to gain. So click, read, and see what’s coming next for Post Malone’s career. Did you see the panel above in which we included artist manager Cindy DaSilva? Yes? Well, HERE is a longer, in depth interview with her that does include many of the specifics I said were lacking in the Dre London interview. If you want to manage an artist, or yourself, better, read THIS. 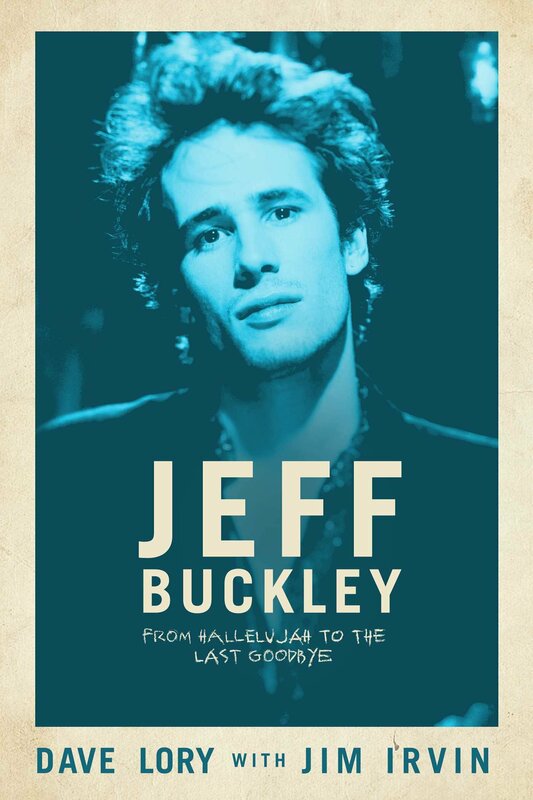 Dave Lory’s book about Jeff Buckley comes out on Tuesday. You can buy it HERE. Dave was Buckley’s manager at the time of Jeff’s death. 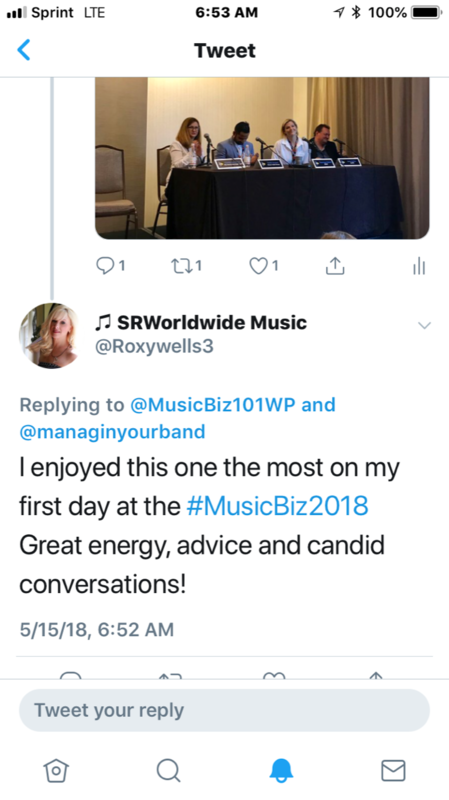 A WPU Music Biz class helped with the pre-marketing of the book, including over 30 video interviews with Lory that he’s using as promotional tools on social media. Congratulations to our friend, Stephen Dallas, who has left Warner/Chappell for Universal Music Publishing, where he’ll be Sr. VP of Business & Legal Affairs and Digital Business Development. It’s similar to what he was doing at W/C. You can listen to our interview with him from last fall HERE. He’s a great guy and is moving west. Good luck, Stephen! 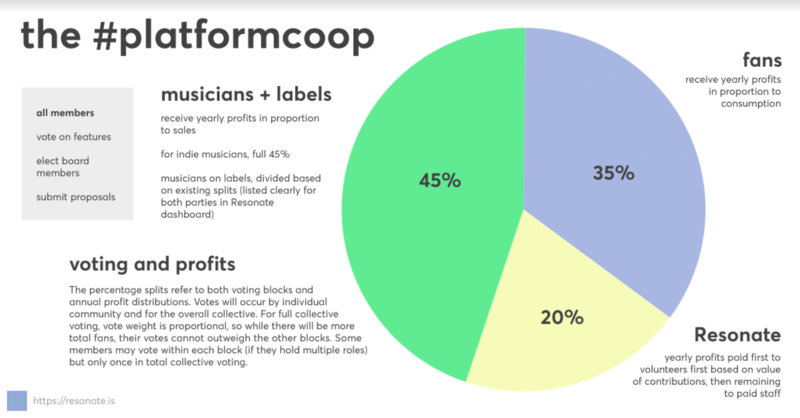 Finally, a student sent THIS out about Resonate, a stream-to-own service that pays higher royalties to artists than Spotify and/or Apple Music. I have some feelings about the service, which may be way off base. Or so on base that the Mets will sign me to bat leadoff. What say you? This is a very nice service, but what companies like this forget about is the consumer. The consumer wants to stream now. The consumer does not want to own. 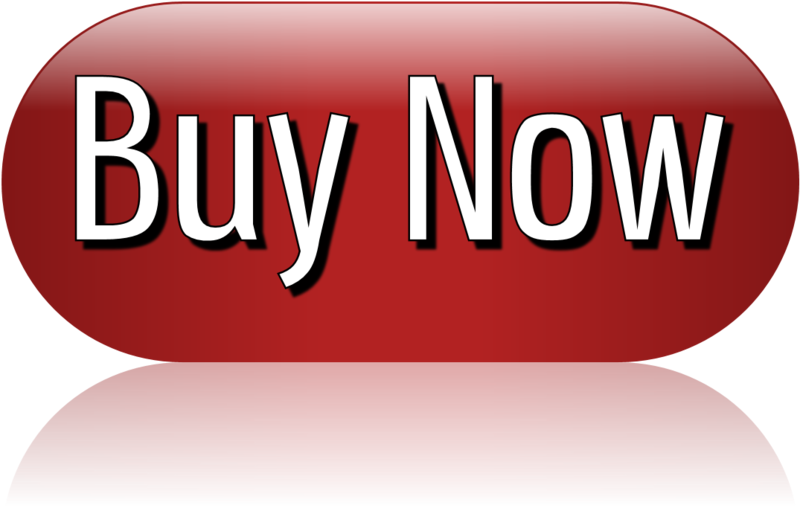 The consumer wants whatever s/he wants whenever s/he wants and doesn’t need to download. If downloads were still a “thing,” there wouldn’t be so much rumbling about the death of the iTunes store. It’s also too confusing. Consumers just want music. Those of us who are part of this blurb are minorities in the world. We understand the business and who’s benefiting and who’s not. The general consumer, the ones who are most active streaming tracks, most likely don’t care or think about who’s earning the tenths of pennies. They want what they want. I don’t see Post Malone on Resonate. Or Drake. Or Jay Z. Or Ariana Grande. 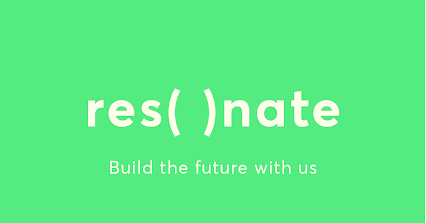 Indie artists are great, but without the major labels participating, Resonate is a niche service that will probably stay niche. This platform just adds to more confusion in the marketplace. If they don’t have major label tracks and aren’t that different from SoundCloud, for example, it probably won’t fly into the mainstream. Meanwhile, YouTube has a new service that’s taking over the headlines. And Pandora is doing more too. Never forget the consumer. Ever. Don’t get caught in your bubble where you lose perspective. The consumer ultimately makes the call, not the artists. Matt Hunter’s song “Dicen,” a collaboration with LeLe Pons, has almost 29.5 million views over the past three weeks. How has he done it? Click and listen to our interview with Matt, recorded last week in Nashville. You can watch “Dicen” below. 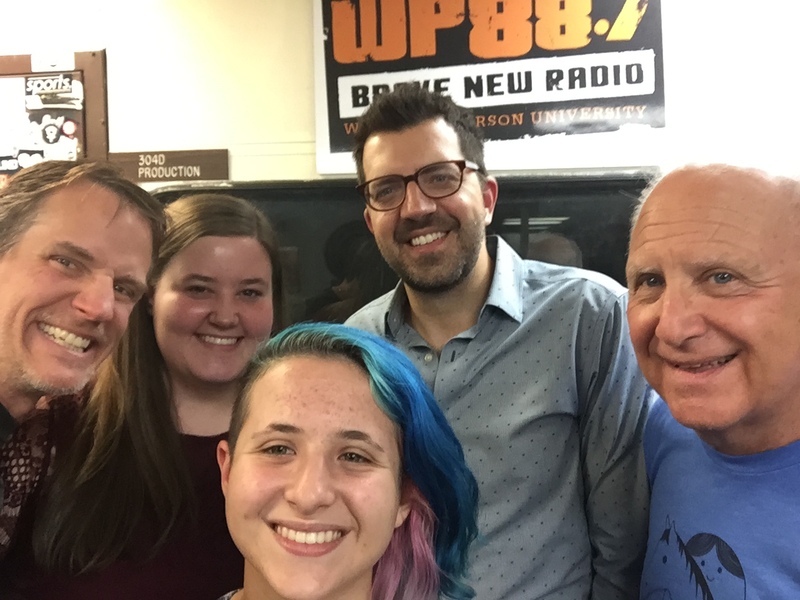 Every Summer Wednesday – All New Interviews!